Overall Service and Customer Service was excellent every time i called in all the associate's were very helpful and knowledgeable. . However I feel the interest rates were not at a competitive market platform and more could be done in that aspect to help the clientele. . . Great experience, Great help Thank You. . . 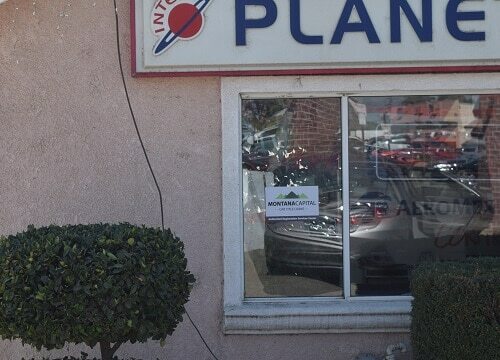 The Crows Landing Rd Montana Capital Car Title Loans in Modesto Branch and Registration center has been providing the residents of Modesto with car title loans since November 2018. 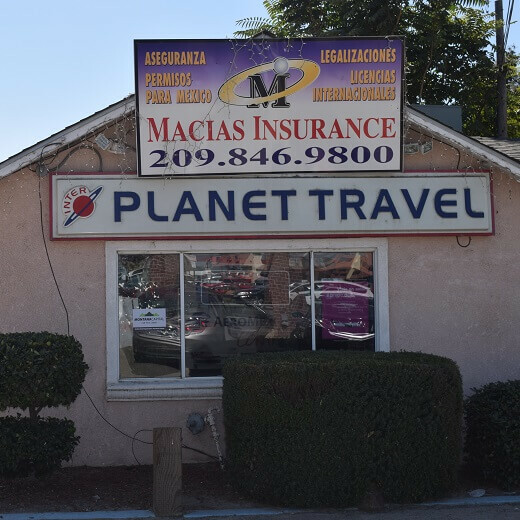 We rent a space inside the store of Macias Insurance Services. The store is located at 1511 Crows Landing Rd, near the intersection with W Hatch Rd. If you live in Modesto and need of quick cash or registration services, stop by Crows Landing Rd Montana Capital Car Title Loans in Modesto Branch and Registration center. We are providing all our customers with unsurpassed customer service. Known as the city of “Water, wealth, contentment and health,” Modesto, California is named for the Spanish word that means modest. It has also been given the honor of named a Tree City USA several times. In the midst of rich and fertile farmland, Modesto produces and ships milk products, almonds, walnuts,corn silage and chickens. But that’s not all the city has produced. The famous filmmaker George Lucas was born in the city, and made it famous when he starred in American Graffiti. Modesto is also known for its mid-century architecture and some of the buildings have been featured in publications of the Museum of Modern Art. Modesto has earned great fame and the city holds the interest of many people, but for those living in Modesto without enough money, life isn’t so glamorous. In fact, life can be pretty difficult if you’ve run out of money and are looking for a place where you can borrow some money. If you want to pay your bills on time but you can’t because your paycheck is going to be late, you can end up getting hit with steep late penalties, which also affect your credit status. Don’t take a chance! 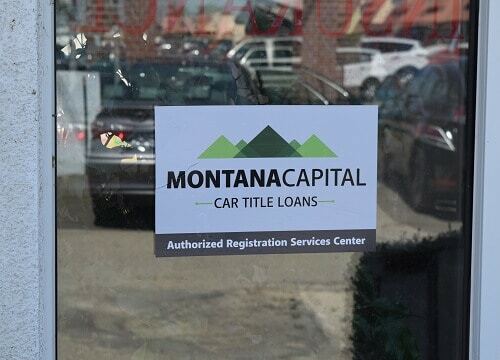 If you own a car you can apply to Montana Capital Car Title Loans in Modesto for a quick cash loan. Use it to make your payments on time, to spend cash rather than buying on credit or to buy something you need. Whatever you want to use the cash loan for is up to you. Apply now for your cash. Auto title loans use your private car as collateral for a quick cash loan, but you don’t need to give up your car. The loan only uses the value of your car as security – not your actual vehicle. So when we receive your loan application in our office, we’ll need to check the value of your car. If it is high enough, we’ll use it as security. But we’ll still need to verify your ability to pay and if you fulfill our credit criteria. If all goes well, we will be happy to prepare a title loan of at least $2,600. Send your application to Montana Capital Car Title Loans in Modesto. If you have poor credit, you can still qualify for a car title loan. Find out today and get some cash!